"Big Times n' Beignets in The Big easy"! 8 Nights Hotel Accommodations with 4 nights at Hampton Inn & Suites Convention Center, New Orleans. Jazz Luncheon Cruise aboard the Natchez on Mississippi River. 3 Dinners, including dinner at New Orleans School of Cooking. Easy.” Upon arrival, you will check into your motel. 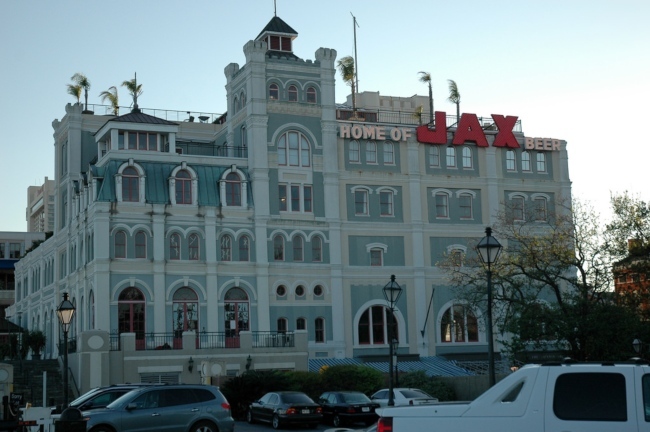 This evening you will enjoy a delicious dinner at one of New Orleans’ popular restaurants. section focuses on the War in the Pacific and the War against Germany. There is also a special area on the Normandy Invasion and on Higgins Industries of New Orleans that designed and built the amphibious landing craft. The rest of the afternoon is free for you to explore the area at your own pace. Dinner will be at one of the popular restaurants in New Orleans this evening. Day 5 - Following breakfast, enjoy a tour of the Houmas House Plantation & Gardens — “The Crown Jewel of Louisiana’s River Road.” Sugarcane was farmed here on tens of thousands of acres, and it became the largest producer of sugar in the country. The mansion and grounds have been thoroughly restored and enhanced to reflect the opulent lifestyle and grandeur of the successful sugar barons who once lived her. Guides in period dress offer an entertaining glimpse into the resplendent world of southern plantation life through Houmas House. Spend the afternoon exploring some of New Orleans’ attractions on your own. 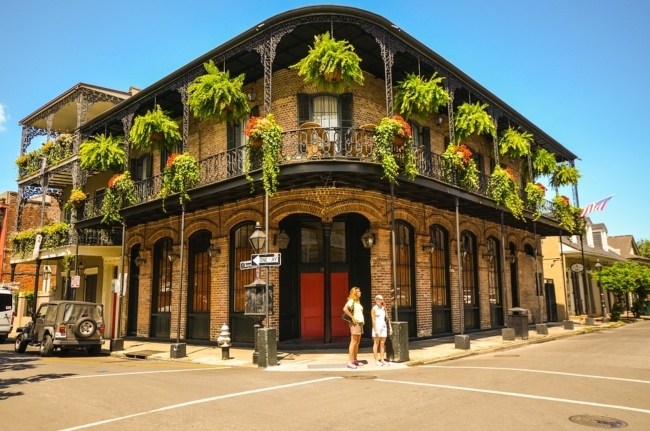 Enjoy some shopping and lunch on your own in the French Quarter, New Orleans’ most popular neighborhood and one of the best preserved historical neighborhoods in America. The French Quarter features a strong, lasting Spanish and French influence and is home the best-known party street in New Orleans … Bourbon Street. This evening enjoy a cooking demonstration and dinner at the New Orleans School of Cooking. Day 6 - After breakfast, depart for Harrah’s Casino where you can spend a few hours trying your luck at the slots and other games of chance. 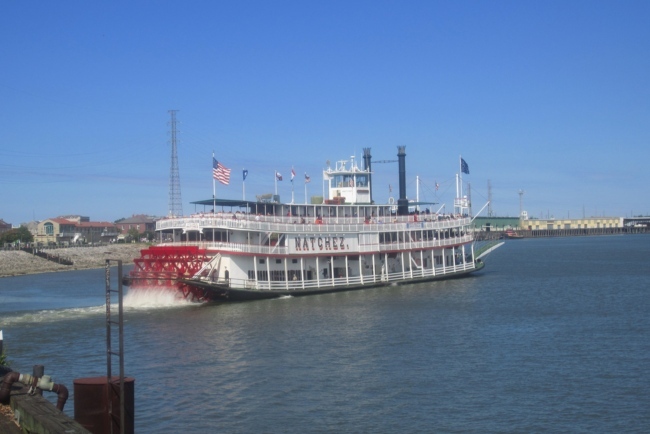 Afterwards, you will enjoy a spectacular luncheon cruise aboard the Natchez on the mighty Mississippi River. Dinner is on your own this evening. bag.) Dinner is on your own this evening. lasting memories of your journey into the deep South, Cajun Country of New Orleans.